A $42,000 second high selling sale feature in the 2014 Sitz Angus Fall Bull Sale. 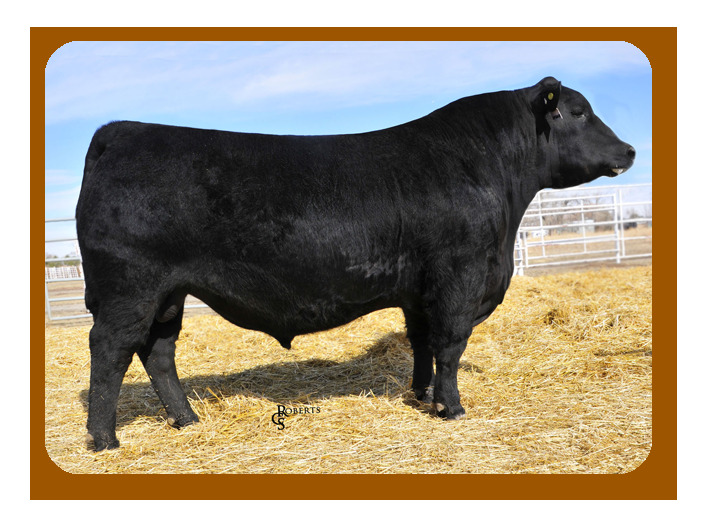 He is a true calving ease bull by Final Product with exceptional thickness and depth of rib. He will add length of spine and volume to his calves.